Imagine the bare California desert landscape opening up to a crystal-clear lake and lush tree-covered valley known as Oak Canyon Park. It's right here, in Silverado, California, a bucolic paradise, that's the home for this year's Born Free 6 motorcycle show. Hard tails, bobbers, baggers, Flatheads, Ironheads, and 750s and everything you'd ever imagine will cover the small park - a patch of green hidden on the outskirts of asphalt-filled LA - for one weekend only - this weekend! - June 28-29th, 2014. 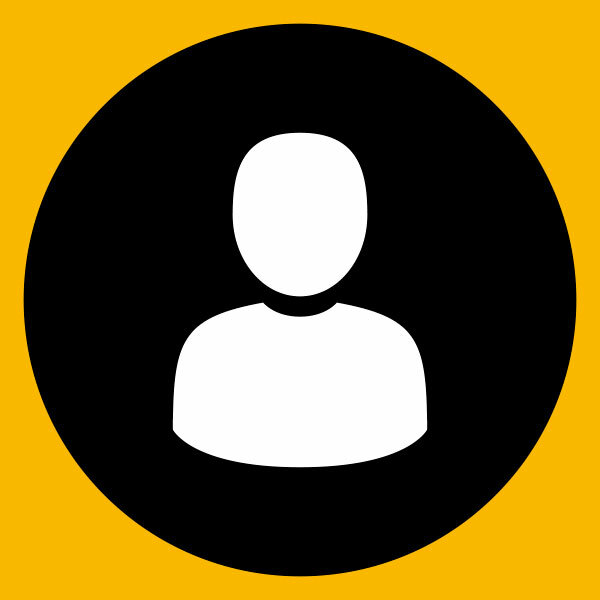 It’s a party, festival, concert and a competition all wrapped up into one. Born Free is different than other shows, they selects "invited builders" to build a new bike to compete for a top honors trophy. That's not to mention the trip to the Japan Mooneyes show and, of course, major bragging rights. We’ve been anxiously following the builders on Instagram, Facebook and the Born Free Blog and, in our anticipation, we started thinking of motorcycle trends, both old and new, custom and factory for my new weekly column. Motorcycle trends are a curse. We spend money trying to chase them, only to be lost again after time. What was once cool, is now lame and what was once lame is now cool again. Our duty as media is not to create trends, but merely report on them so I'll spare you from what I think is cool or not. About the time I started riding motorcycles on the street - legally - was when guys like Paul Senior with Orange County Choppers were considered trendsetters…ensue eye roll and flames in the comments. In 2002, TV shows like Biker Build-Off had builders in a tizzy competing to be the next big thing. Around 2003, you weren't cool unless you had the fat rear tire on your bike and don't think you're getting out of this easy sportbike riders, fat tires were not reserved for cruisers and choppers. Starting in 1999, the Suzuki Hayabusa and the Kawasaki ZX-14R, introduced in 2006, fought for the top of the sportbike food chain, in both popularity and speed. Everyone seemed to have a stretched swing arm, fat tire, and plenty of airbrushing to boot. I grew up around these bikes, my father sold American Ironhorse motorcycles, which, way back in 2001, introduced the world's first factory-built chopper, the Texas Chopper. Featuring an extra long backbone and 42 degree rake, the first models ran a 240mm rear tire and later a bigger 280mm. This was the motorcycle that embodied a lot of the big-tire, big-rake and big-stretch trends of the time and had a really high price tag to go with it, starting around $25,000 to $30,000. The big-tire craze lasted until around 2008 when American Ironhorse went belly up, putting one of the last nails in that trend's coffin. From then on and as soon as the economy to a major nosedive, it's now big to be small. Most of the Born Free 6 builders are following this trend, building small-tire bikes with a vintage drivetrain and a flashback feel. The vintage look isn't new of course, as time creeps by our view of what's vintage and what's cool moves up through the decades (i.e. the 80s weren't cool in the 90s, but they are now). 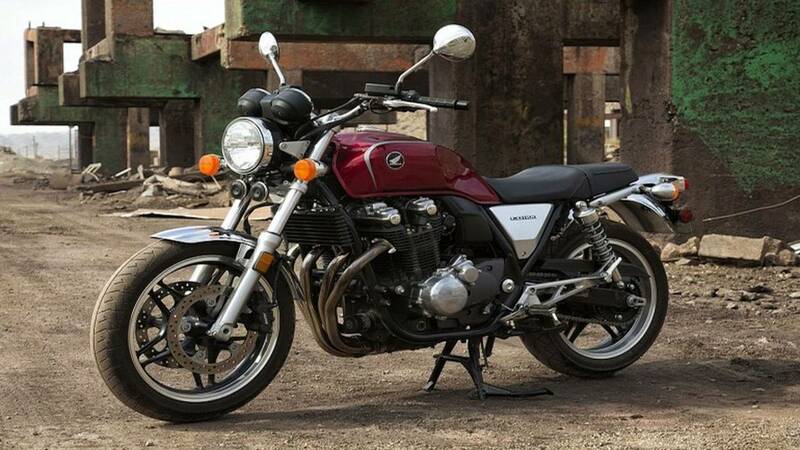 Honda CB1100, an obvious throwback to the 1970s-era CB bikes, the 1100 is something we identify with when looking through the family photo album seeing our dad on a bike, before mom made him sell it. 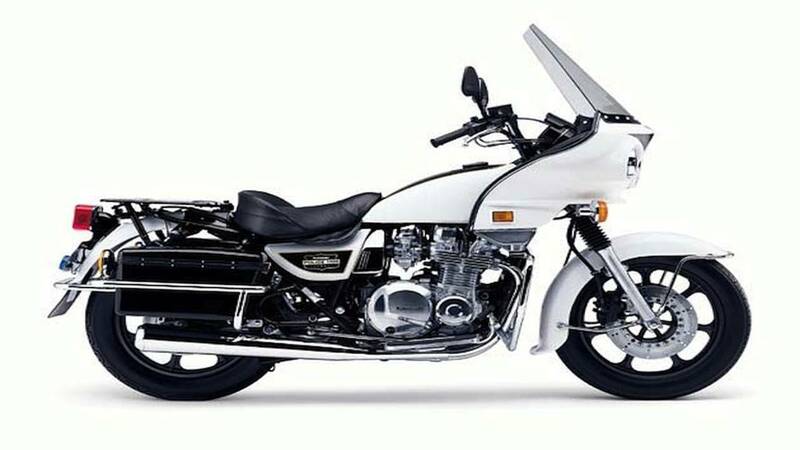 Bits and pieces of the bike are modeled after characteristics of different CB’s throughout the years, starting with the first CB in 1969. Visually the only major difference is an updated, ergonomic design with an indented, raised tank and lowered seat. Just read our 2013 CB review, a lot of our readers were confused that this was in fact an old bike made to look new, not the other way around. The factory builds what they think we want. Since the demise of the fat-tire, long rake bike, custom-builders have mostly built bobbers: skinny with black accents and a major lack of chrome. Harley-Davidson followed suit with the introduction of the Sportster Iron 883. “This blacked-out bruiser is a raw, aggressive throwback. No chrome, no apologies,” states Harley-Davidson. The new Street 750, has a similar blacked-out look with little to no chrome. Take from it what you may. Dark with plenty of cheap thrills like drilled belt covers and solo seats, the bikes were an answer to the custom and aftermarket customs of the last 5 years, fresh from the factory floor. The Old Man's Bike: What's Next. A Honda Gold Wing is the RV of the motorcycle world, something you retire on that offers everything except for freon-filled air conditioning. I do love these dressers and one of my personal favorite bikes is the Harley-Davidson Street Glide, a stripped-down bagger and I'm not alone or afraid to admit it. The Street Glide is one of Harley's most popular models, but I do admit, I feel like an old man riding one. 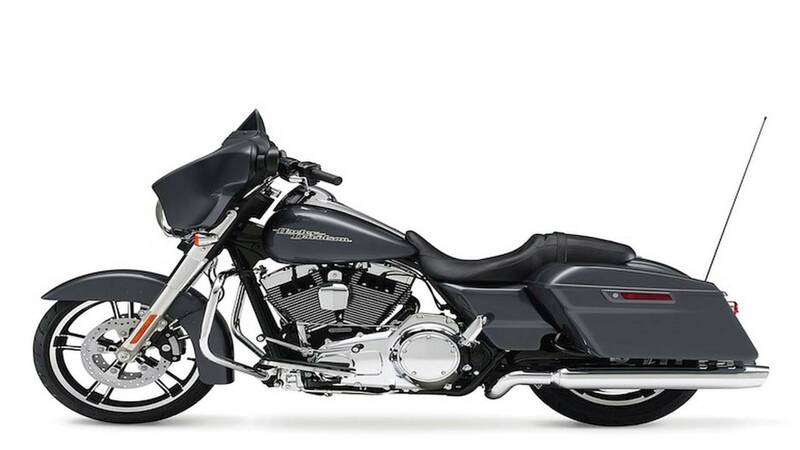 It's still a little early to talk about what's selling in the motorcycle industry for 2014, as most of the country has just entered riding season, but early reports show cruisers are up. Namely Harley-Davidson and Polaris Motorcycle division (i.e. Indian Motorcycles) have had bumps in sales over last year. According to the reps at American Eagle, one of the country's top motorcycle rentals, the Harley-Davidson Street Glide is one of the most rented motorcycles. Does that show that riders are leaning towards bigger, cruisers or that the motorcycle riding demographic is aging and going to the Harley dealership is a natural sign of getting older, like an AARP membership or receding hairline? (Remember you angry commenters, I still like Harley-Davidson). Since the introduction of fiberglass saddle bags around the early 1960s, dresser have climbed in popularity. Taking off around the time of the first Harley-Davidson Shovelhead-powered Police Special, which compared to today's bikes is similar to a Street Glide. Both bikes are stripped down versions of full dressers. Harley kept the Police Special marque and dressers took another climb in coolness with the introduction of the Kawasaki Police Special, which was also a stripped-down of the bigger dresser. Another time when Television played a major role in coolness, it was the motorcycle in the LA cop show, CHiPs. As motorcycles evolve, riders begin asking more from their baggers. Manufacturers like KTM, Ducati, and BMW, want to define baggers differently with adventure touring bikes. Baggers might be more than just a trend has they've been in existence since the late 1950s, but one bike that was created in last couple decades has been the adventure bike, which we think is the next great thing and are excited that they are finally getting their day in the sun. 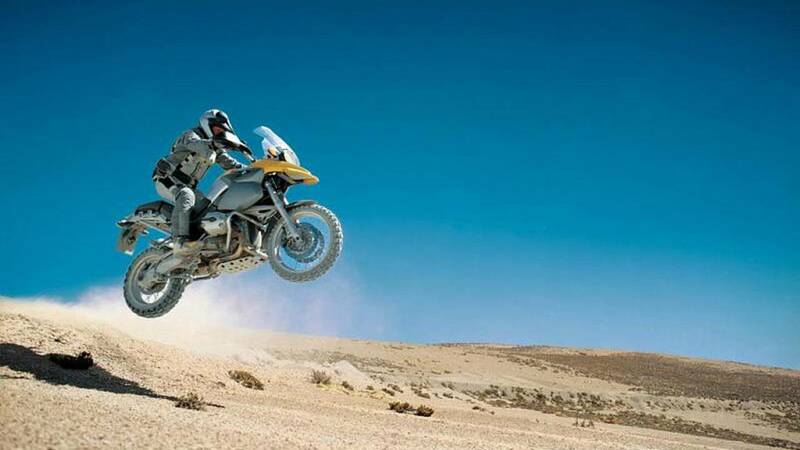 BMW’s R1200GS is one of the brand’s most sold bike and the same goes for KTM as, generally, the KTM 1190 Adventure is the brand’s best selling motorcycle. Some sales figures for 2014’s first quarter show dual-purpose bikes as the leading type of motorcycles sold. Is this the next generation’s bagger or a hint at future industry trends? Trends are like a like wales, big, ugly and sometimes right when you think you've captured one, it manages to elude you. While some men spend years trying to capture them. They get away as another one swims in its place, making the previous one undesirable again. 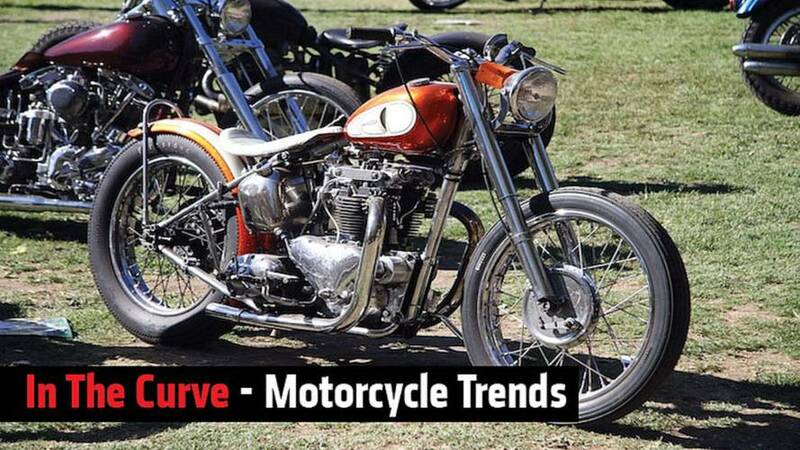 We've missed a lot of trends, including race bikes, cafe builds, and Harley T-bar, fairing Dyna to name a few. I'm excited to see the highly skilled builder’s bikes this weekend at Born Free 6, as every one of them looks killer. I hope there doesn’t come a day when a Flathead Harley chopper isn't cool. I ask you, what trends did I miss and what today will we regret tomorrow?